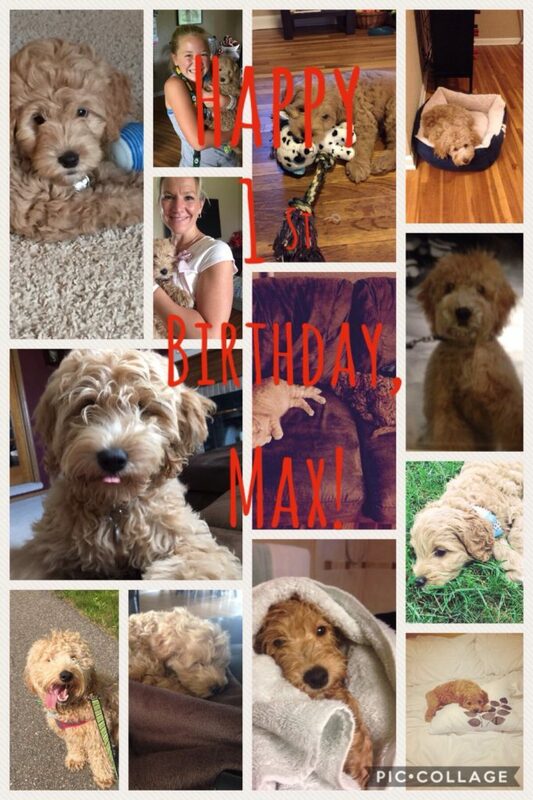 Hello, we will be celebrating this sweet boy- Max, all week! We love him sooo much! Thank you for bringing him into our lives.